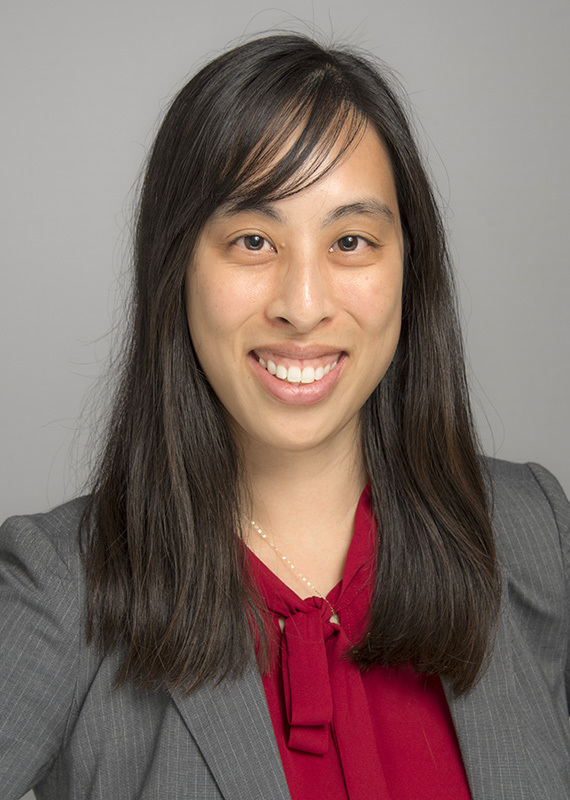 A research team led by Mai Lam, Ph.D., published a method to engineer scalable and customizable vascular grafts in JoVE’s Video Journal, the world’s first peer-reviewed scientific video journal. The article demonstrates a method that may lead to new and improved ways of treating coronary artery disease (CAD). Lam is an assistant professor in the Wayne State University Department of Biomedical Engineering and the Cardiovascular Research Institute in the WSU School of Medicine. Heart disease is the leading cause of death for both men and women worldwide, according to the American Heart Association's 2016 Heart Disease and Stroke Statistics Update. Coronary artery disease occurs when plaque builds up inside the coronary arteries. Over time, CAD can weaken the heart muscle and lead to heart failure and arrhythmias. Current treatments for CAD frequently involve harvesting a patient's own blood vessels as graft material for bypass surgery. Frequently, ill patients do not have viable vessels to donate autologously. Even when patient blood vessels can be harvested, the donor site causes considerable additional harm and has a serious risk for infection. While other methods exist for engineering vascular grafts, these methods are not easily scalable to produce grafts in the variety of sizes that clinicians need to treat individual patients. Lam's published video article demonstrates how engineered blood vessels can be readily manufactured in a variety of dimensions and lengths to meet the needs of the clinic and patient. An additional benefit of Lam’s method is that vascular grafts can be produced in two to three weeks, much faster than existing engineering techniques. In treating patients who are critically ill and in rapidly deteriorating health, this time discrepancy can make a significant difference in the patient outcome. JoVE is the leading producer and publisher of video resources with the mission to increase productivity of research and education in science, medicine and engineering. Established in 2006, JoVE has produced over 6,000 video articles demonstrating experiments filmed in laboratories at top research institutions and delivered online to millions of scientists, educators and students worldwide. Today, JoVE subscribers include more than 1,000 universities, colleges, biotech and pharmaceutical companies, including leading institutions such as Harvard, MIT, Yale, Stanford, Princeton, University of Cambridge, ETH Zurich, University of Melbourne, University of Tokyo and Tsinghua University. Headquartered in Cambridge, Massachusetts, JoVE maintains offices in the United States, Europe, India, and Australia. Please visit http://www.jove.com to learn more. The Wayne State University College of Engineering is a leading engineering college known for improving quality of life through education, innovation and entrepreneurship. Located in Midtown Detroit, the college offers more than 50 degree programs through eight academic departments to over 3,700 students. Our 150 dedicated faculty and staff support student success by providing opportunities for experiential learning, global perspective, hands-on experience, research and community service. For more information about the Wayne State University College of Engineering, visit engineering.wayne.edu.